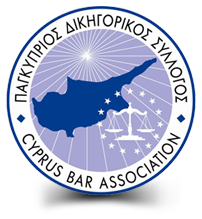 The accession of Cyprus to the European Union had a substantial impact on the Cyprus legal system, which is faced both with the need to harmonise itself with the substantial body of European Union Directives and other legal provisions as well as keep up to date with the European Union framework. The firm’s members have successfully brought before the European Court of Human Rights a number of cases and have send enquiries according to Article 267 of TFEU for preliminary rulings by the European Court of Justice located in Luxembourg. Competition law aims to maintain market balance and to ensure that market entrants enjoy equal opportunities to compete with dominant players. Law 13(I)/2008 on the Protection of Competition was implemented, becoming the main legal instrument regarding the infringement of competition.